Debt.com » Debt Collection » Can a Debt Collector Come to My House? 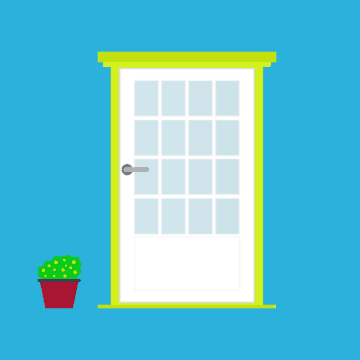 What to know about debt collectors on your doorstep. In truth, there is actually nothing in federal or state laws that actually prevents debt collectors from showing up on your doorstep. But unlike the repo man, there’s really not much profit in them being there, so it’s pretty rare. The information below can help you understand your rights when it comes to in-person collection attempts. If you have questions or feel like a collector has crossed the line into harassment, you have a right to fight back. Remember, even if a debt collector comes to your house, they still have to follow the law. 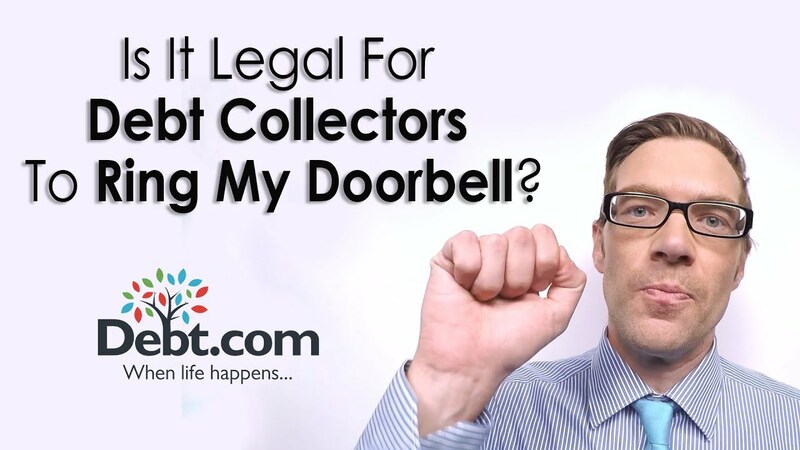 The Fair Debt Collection Practices Act limits and prohibits lots of things, but it actually doesn’t have any provision that prohibits a collector from knocking on your door in an attempt to collect a payment. On the other hand, there’s not really any profit in them doing it, so there’s not much reason for them to be there. When a repo agent shows up to your house, they’re there to collect the property, but that’s not the case with a debt collector. In this case, what you owe is money. They can’t take any property without a court order. So a debt collector really just wastes time and money coming to your house. Think how expensive it would be if collectors tried this on everyone! In other words, there’s basically zero reason for them to come to your home because there’s nothing they can do in person that they couldn’t do over the phone. It should at least be noted that property repossession and debt collection are two entirely different things, even though they can both deal with debt owed. Repossession happens when you either put property up as collateral on a loan and failed to repay the money borrowed or you purchased property on credit and then failed to pay for it in good faith. In this case, the lender or property title holder is legally within their right to take your property. Fact: In most states it’s legal to repo your car out of a carport or even an open garage, and hot wire it. Article last modified on February 6, 2019. Published by Debt.com, LLC . Mobile users may also access the AMP Version: Can a Debt Collector Come to My House? - AMP.